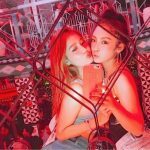 If you are looking for the best places to meet girls in Fukuoka with a dating guide we have the info you need. From where to pick up single women to great date night spots around town everything will be covered. 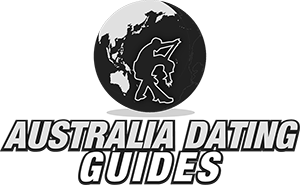 We assume most reading this are foreign men so we will be sharing travel tips throughout the post. 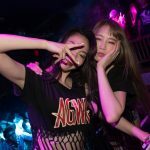 First we will start with where to meet girls in the Fukuoka singles nightlife, then day game and online dating will follow. 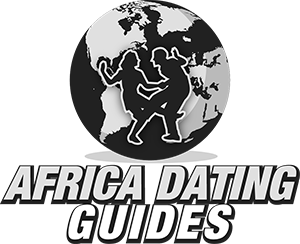 Advice on where to go on your date nights or day meet ups will come next and you will be fully prepared. Japan can be a tricky country to figure out, but once you have the hang of it you probably will love it. Most guys do prefer to pick up women after dark so that is where we always begin. Now lets get into the main areas for singles nightlife, and most guys know staying near a party hot spot will really improve your chances of having a good time on your trip. 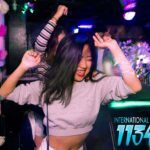 Tenjin is where you are most likely to hook up, you will find many of the best nightclubs and singles bars in the city here. It also has good places to eat, shop, and overall is as good of an area as you could hope to stay. Another good part of town is Hakata which is a little bit to the east. 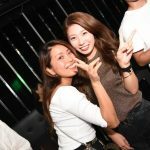 There is better nightlife for singles in Tenjin, but Hakata is still a solid option with many things to see and do nearby. In fact Hakata may have better options for a date night. These two areas are not far from each other, try to stay in between them or directly in Tenjin and you will be surrounded by the most options for hooking up the city has to offer. Kego Park is a good spot to grab some cheaper pre game drinks and maybe find some single ladies to go out or get laid with. 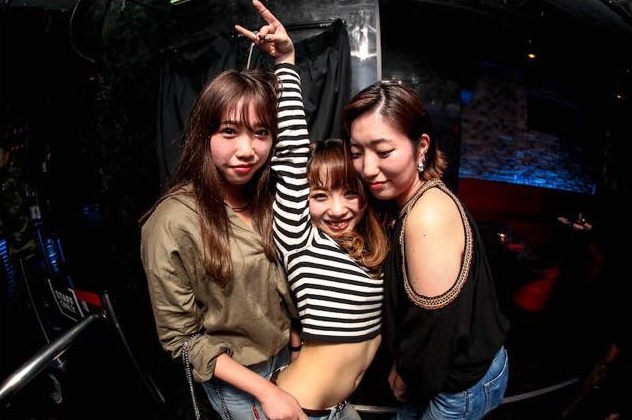 There are some ‘gaijin bars’ near the Tenjin Underground Center that are often frequented by expats and girls in Fukuoka who want to date foreign men. Don’t expect to find as many places to pick up women as Tokyo has to offer, but you still will have more than enough options. Trying to meet single girls during the day is probably going to be tricky for most reading this. Since we are writing in English it is safe to assume most of you don’t speak Japanese that well. If we are wrong then day game can work really well for you, but most women in Fukuoka are not going to speak much English and day game is all about conversation. So we aren’t really sure what you are going to do when you approach, hopefully you can think of something. The JR Station is the busiest subway stop in the city. You will find thousands of girls passing through all day and night, hang out in cafes or walk the streets a couple blocks away. During the sunny summer months the Momochi Seaside beach area could also prove fruitful. When it comes to meeting new people in the 21st Century it is quite a bit different than it was before, heck over the last 5 years it has changed a lot. When you go out to a bar do you see people mingling? Or do you see groups of girls taking selfies? When you are out during the day how often do you see cute girls with earbuds in letting everyone know they don’t want to be bothered? More often than not unfortunately. To get someone’s attention you have to get into their phone, and an online dating site is the best way to accomplish that. Japan Cupid is the top dating network in the country and there are hundreds of single women in Fukuoka using this site to find a boyfriend or to hook up. 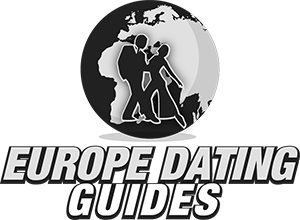 Often times women in other countries sign up to a dating site to try to meet foreign men online, and that can be the case here. Plus girls who use Japan Cupid are often more westernized, used to the online culture, and have a better chance of knowing English. Whether you want to find a beautiful Japanese woman to be your wife or just get laid on a short trip online dating will be the best way to accomplish that. 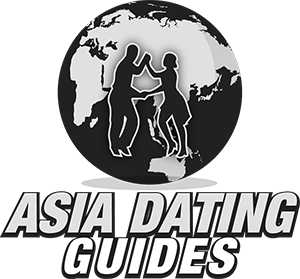 You are now fully caught up on where to meet singles near you and our Fukuoka dating guide is going to fill you in on the rest. Show a girl a great time on your date night and she will want to make you happy and see you again. You could even go see the Grand Sumo Tournament. If you want a weekend getaway maybe check out the sites in Hiroshima. 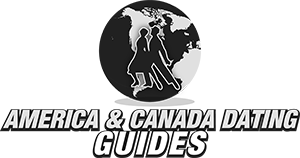 We aren’t going to go full Fodor’s Travel on you here but we do have some tips that will make your trip a little better. Of course we covered the most important earlier, get a hotel room in Tenjin, Hakata, or somewhere in between. 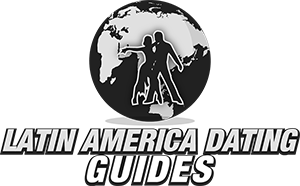 Staying near the best nightlife and date spots will be the best thing you can do. To get around town you can use the subway system, and the local currency is the yen of which you get around 110 for every dollar currently. When it comes to the dating culture in Fukuoka it is similar to what you find in Sapporo or any city where you try to meet Japanese women. Some will want to date foreign men, some won’t, and you won’t know who is who until you try. It is common for some bars or nightlife establishments to not allow foreigners to enter. Gaijin is the local word for tourists and if you hear a place is not gaijin friendly it means you won’t be allowed to enter. Don’t worry, there are plenty of places to party here and one rejects you at the door just move on to the next. Sometimes knowing how to speak a little Japanese can get you inside a spot that isn’t gaijin friendly, often there is nothing you can do to change their minds. At the end of the day it isn’t a big deal because the girls who want to hook up with foreign men aren’t going to be in the non gaijin friendly pick up bars anyways. That is all the info we have, if you want to share any tips of your own feel free to do so in the comments below. Nightlife spots change quickly, if anything on here is out of date please let us know. The largest city on Kyushu can definitely be a fun place for guys to visit. Don’t forget to use Japan Cupid before you come to have some date nights with single women lined up on your arrival to increase the likelihood that you hook up. 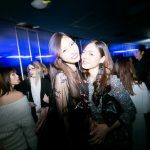 That wraps up our best places to meet girls in Fukuoka with a dating guide, enjoy your time here.